"'It boasts a wealth of horticultural knowledge...a must for any keen organic gardener"
"After a sightseeing tour of world gardens, Monty is back home in his garden in Herefordshire - and we're invited! In a beautifully photographed DK book, Monty shows us his organic gardening secrets to achieving a plentiful show of plants and produce while respecting the environment." Written with passion and packed with useful information, Monty Don's The Complete Gardener is a must-read for anyone who wants to learn how to garden. Grounded in his own experience, Monty's straightforward gardening advice is paired with extraordinarily beautiful photographs taken over the course of a year in his own Herefordshire garden, taking you on a tour of his flower garden, herb garden, kitchen garden, and more. 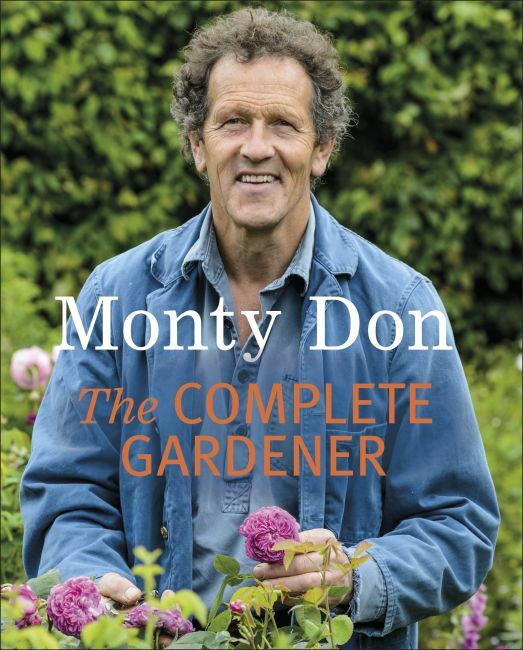 Beautifully written, with plenty of sensible, down-to-earth advice, Monty Don's The Complete Gardener reveals the secrets of growing vegetables, fruits, flowers, and herbs while respecting the needs of the environment by gardening organically.